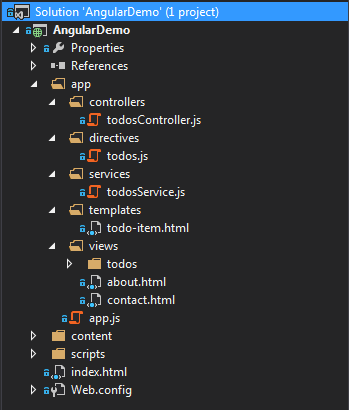 Visual Studio 2013 | Thinking code out loud.. The reason is simple :). Your MainPage (and all views for that matter) needs to be inside the Views folder inside your project and not in the root. This applies to both Windows and Windows Phone app projects.